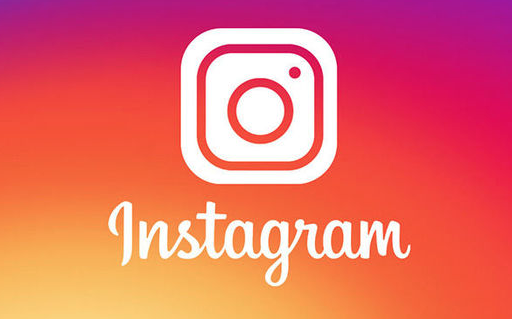 Instagram wants its users to be less frustrated while managing multiple business and personal accounts and is trying to implement a new feature for the same. There could be a single “main” account to login into all of your Instagram profiles in the future, be it business related or any of your personal pages. This will eliminate the need of users having to login separately into different accounts each time. The feature is very similar to how Facebook operates on different Apps with the same accounts. So, if you happen to login into an App using Facebook, you won’t have to create a new login id and password. The same way Instagram will also have a single gateway to access all your accounts on the same page. You could be able to access Apps in the future with “Login with Instagram” instead of “Login with Facebook” if things go ahead like we expect. The result will be less painful and it will help users to save time and effort in managing multiple accounts.